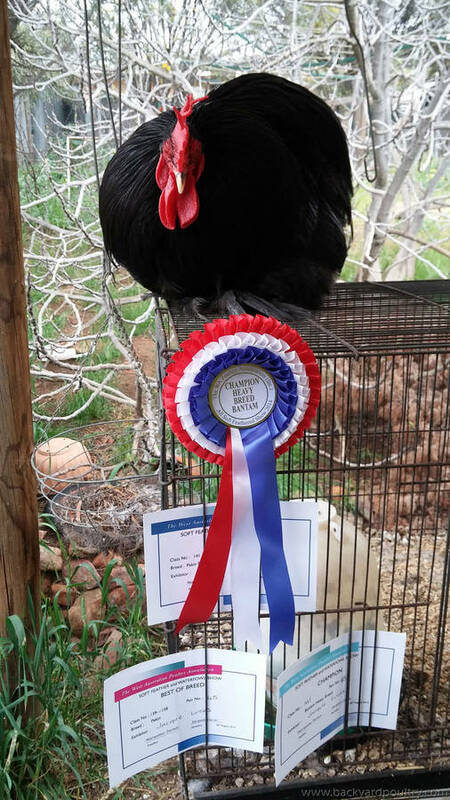 Backyard Poultry Forum • View topic - I WON a rosette!! Post subject: I WON a rosette!! 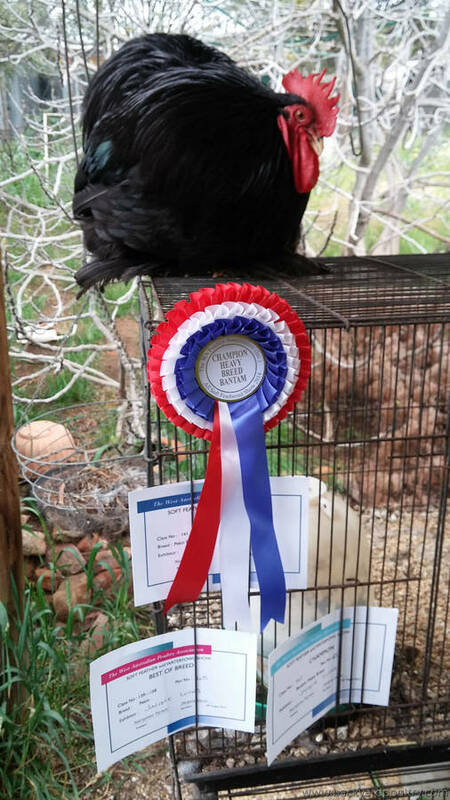 Post subject: Re: I WON a rosette!! Well done Cal! Pics please. Now go and find the camera. alright if you insist I show off ! He does have that look on his face that says, "Stop bothering me ! Don't you know I'm a CHAMPION !". 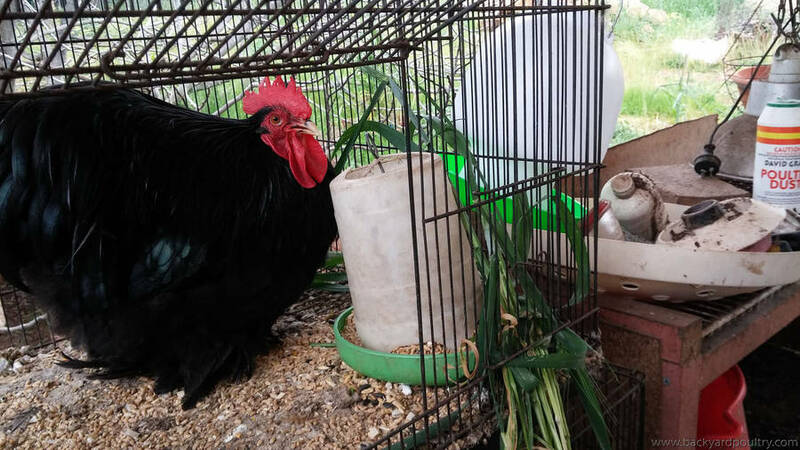 I get the impression that the hens easily take a fancy to him when they're penned with him, too. Long day for you both, I expect. Congratulations Caladenia, good on you..
Thats AWESOME !! Congratulations to you both. He certainly has that star quality about him. You must be so proud. Congratulations, that's quite some achievement I love the sheer exuberance of your post! thank you all, and mrs biscuit I have been showing for quite a few years and the big awards continued to elude me until today, hence the excitement!!! Wow, that is so awesome!! What a beautiful rosette too. Congratulations!! Well done. Cala. He looks to be in beautiful condition.